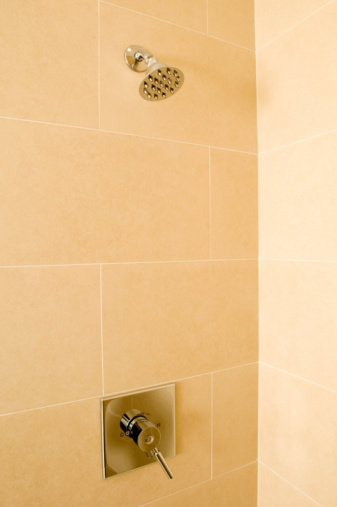 Your tile is important to you and so is its cleanliness. You may have a tile floor in your bathroom, your kitchen or on the enclosed patio to your backyard. In any place of the home, you will want to care for your tile floor properly to keep it looking new and fresh. Bona has created this water-based formula to be safe for the environment without leaving an oily residue behind. It is capable of removing deep red stains like wine and tomato sauce, and can lift away the yellow marks of mustard. This tile cleaner is especially good for homes with pets and children. The formula is environmentally safe and can be used with ease around little ones. The container is biodegradable, the cleaner is preservative free and there is no residue left behind for dirt to collect upon. This cleaner is made with a neutral pH to reduce the chance of eating away at your finish. Black Diamond Ultimate leaves the floor clear and fresh in just minutes. This cleaner is used for vinyl tile floors as a no-rinse material. It works exceptionally well when used on Armstrong tile floors. Lundmark marble polish is used to remove the buildup of bloom, a form of discoloration that collects on the marble surface. When applied, the marble regains a fresh polished appeal with the sense of a new piece of tile. This heavy-duty, concentrated cleaner is promoted for resistant stains and everyday use. The formula is known to prevent the buildup of hard water stains and soap scum when used at regular intervals. The bottle is biodegradable and the formula naturally disburses into the environment. Stone Specific has formulated this cleaner to prevent mold and mildew from invading the granite tile. 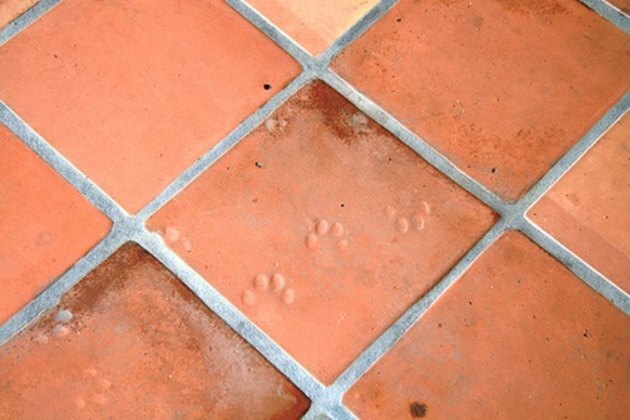 The formula is non-acidic and will not cause damage to the tile from repeated and regular use. Stone Specific also cuts through grease quite well. Tile Lab cleaner is made from a citrus-based formula that makes everyday use safe and effective. With a light citrus scent, the cleaner removes tough dirt buildup, mold, grease and mildew stains. This cleaner is made for laminate tile that does not have a wax coat. Dura Luster pulls dirt from the surface of the floor and does not leave a film behind. This cleaner is formulated for use on vinyl tiles and can be applied and removed rinse-free. Can You Clean Quarry Tile Floors With Murphy's Oil Soap?